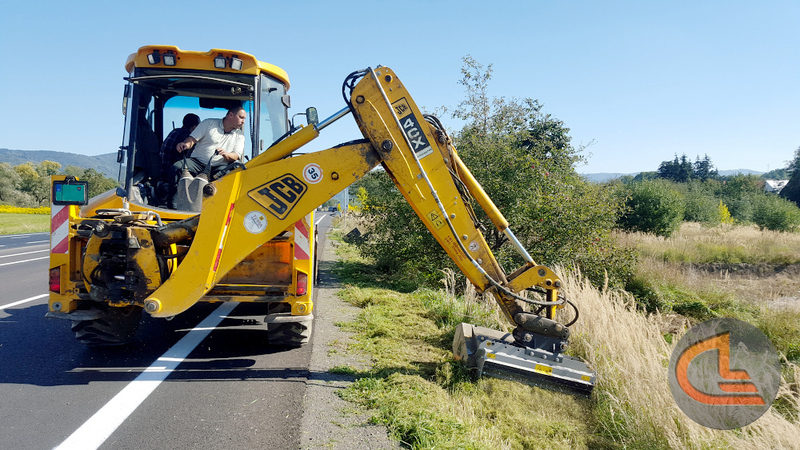 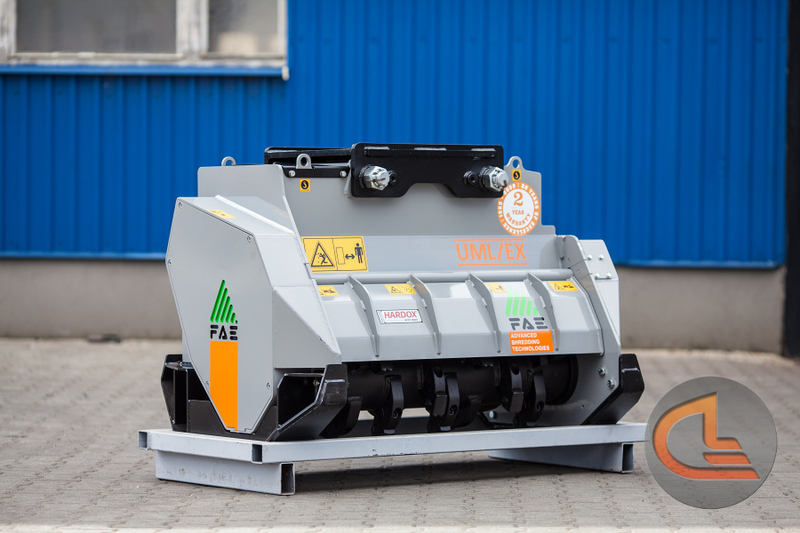 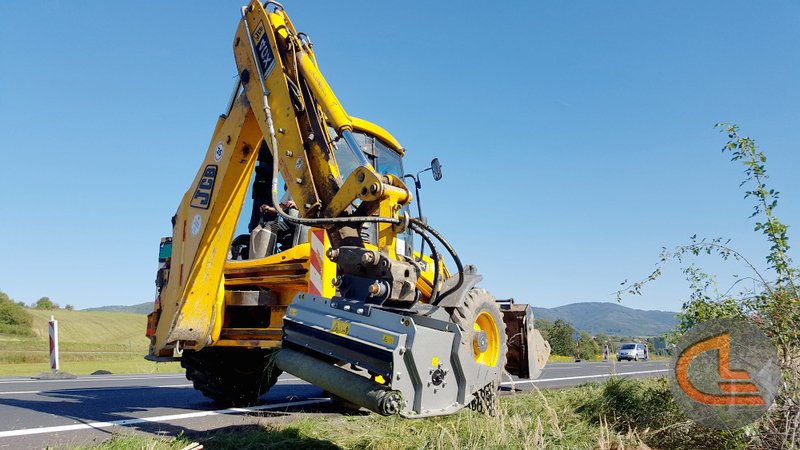 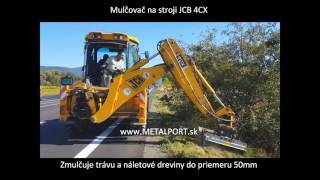 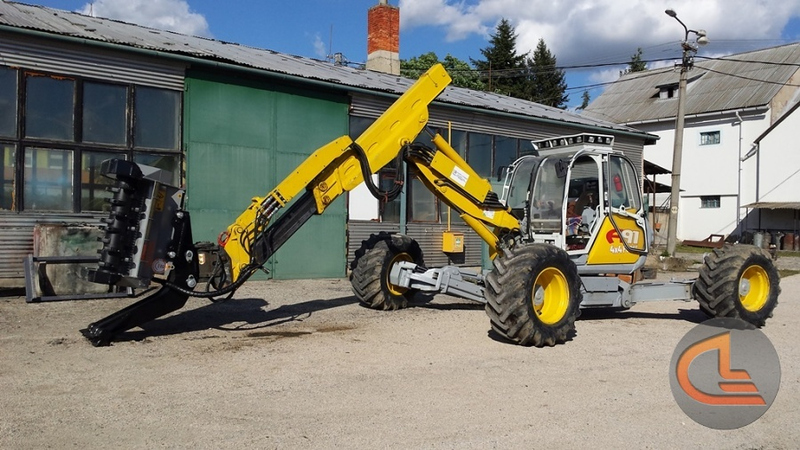 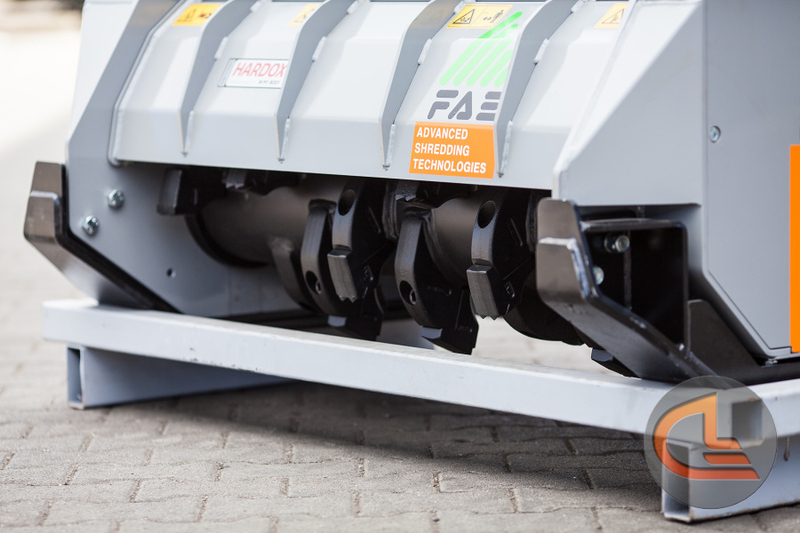 is Slovak, engineering, manufacturing and trading company established in 1999, whose main production program is the development, design, manufacture, sale and service of attachments construction, earthmoving and agricultural machinery. 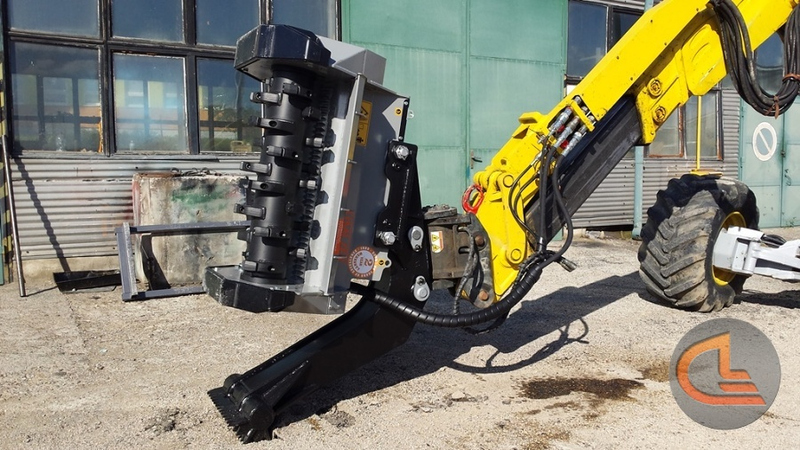 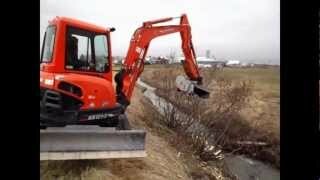 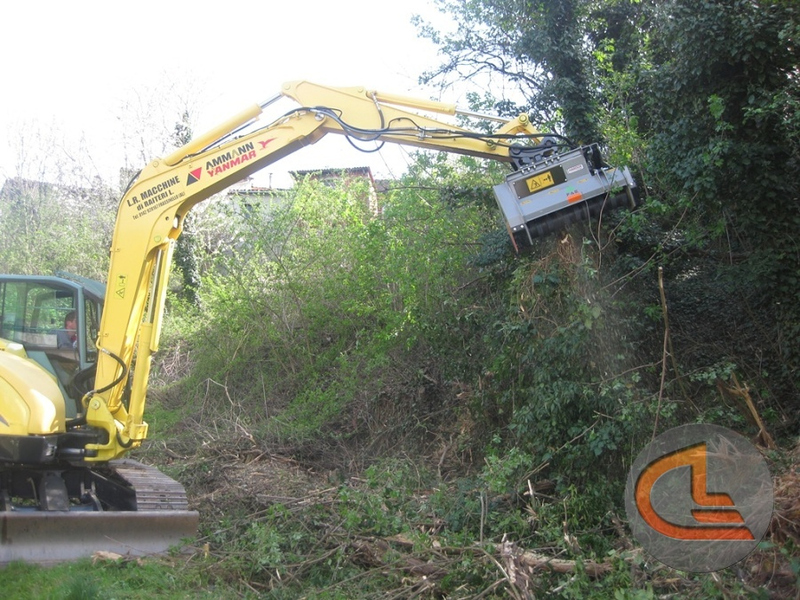 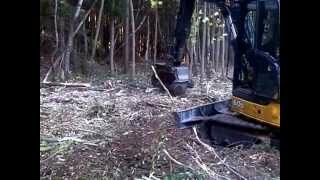 Hydraulic mulching heads for excavators, skid steer loaders, backhoes and prime movers. 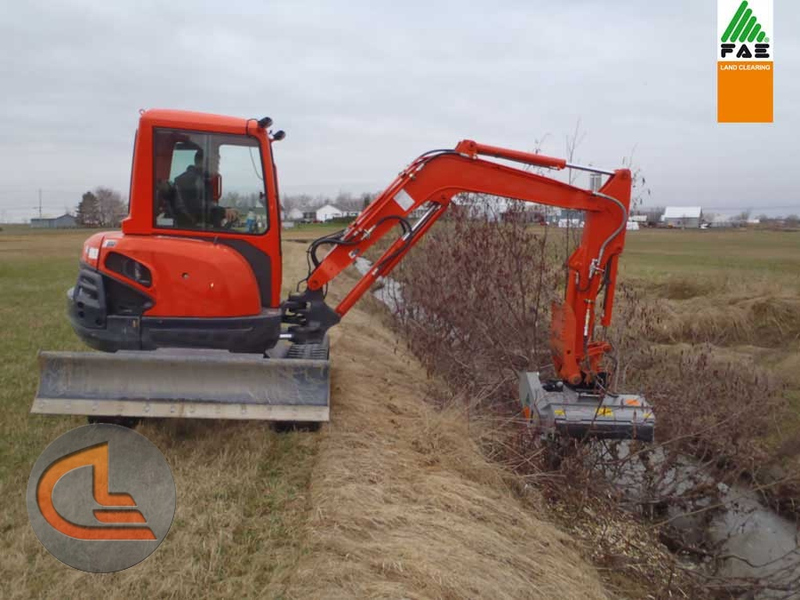 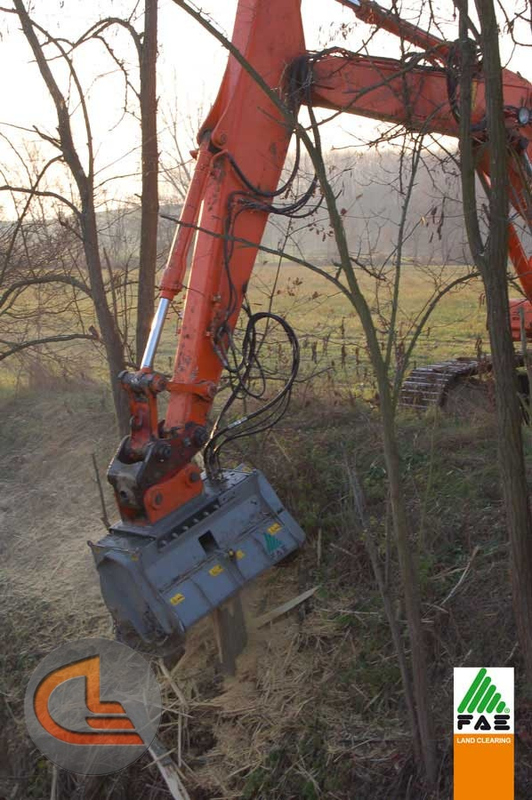 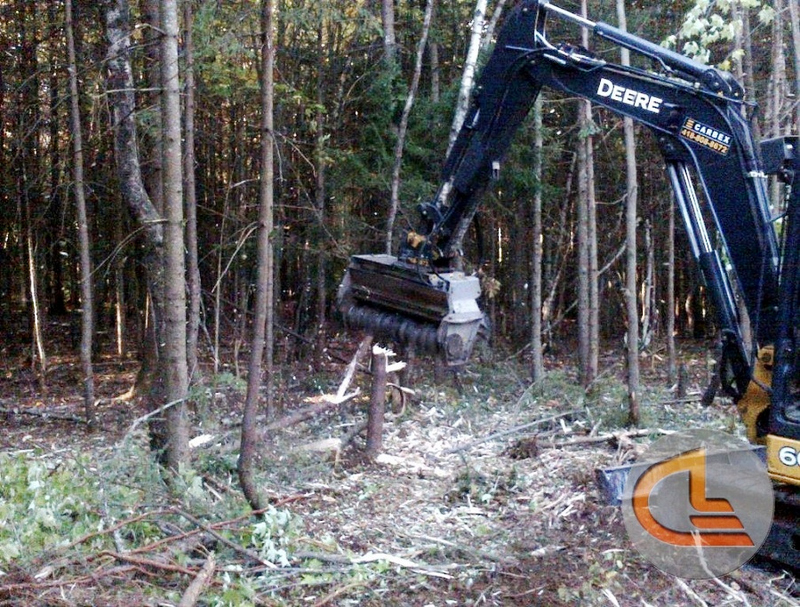 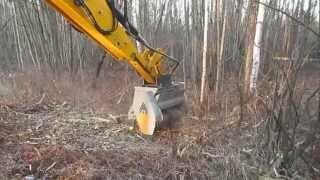 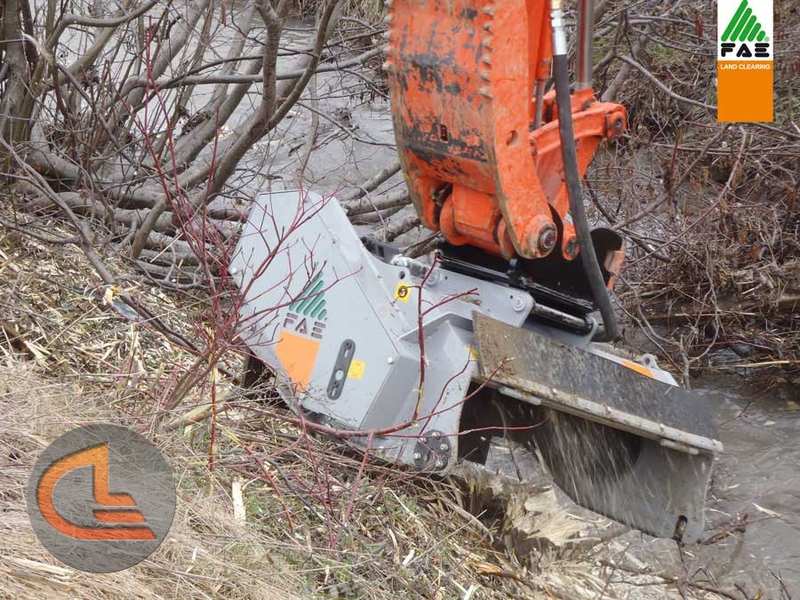 Used for vegetation management, brush cutting, underbrush, branches, canals, rivers, fire breaks, ponds, fence lines, wild fire prevention, food plots, roadside maintenance, R.O.W., pipelines, gas lines, power lines, railway maintenance, seismic lines and all types of land clearing. 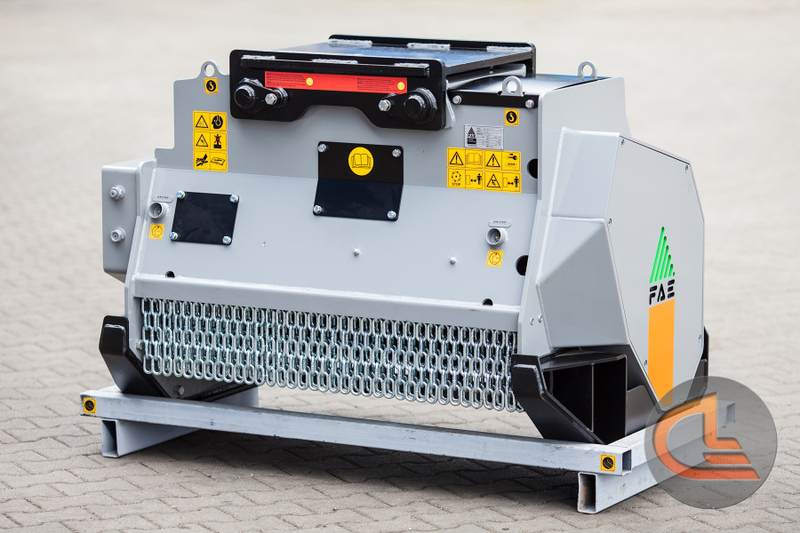 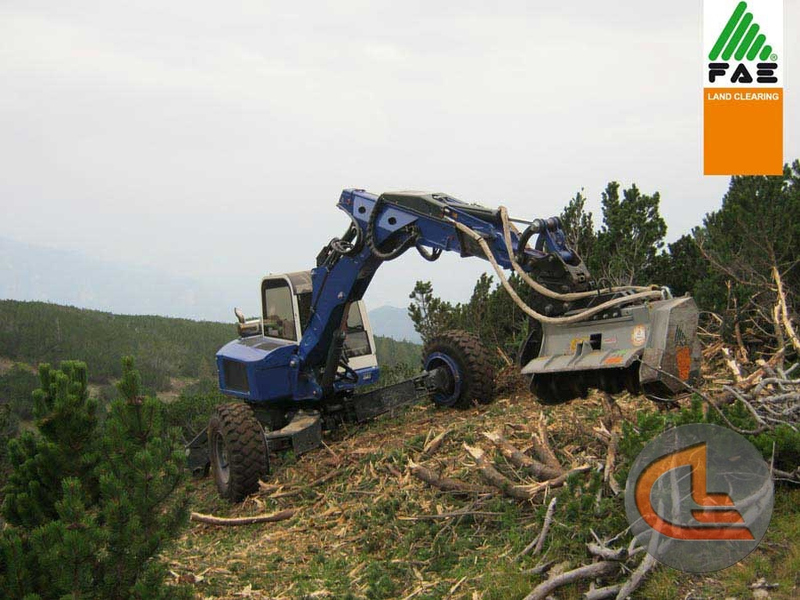 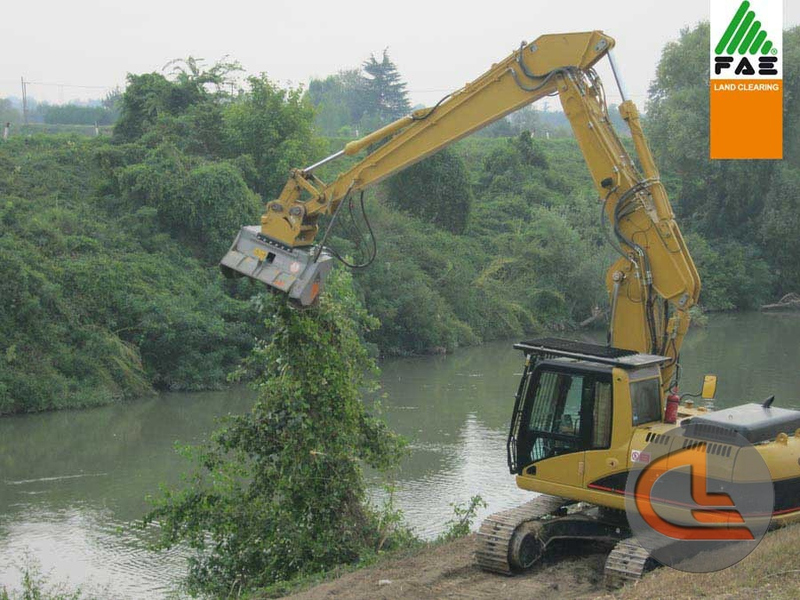 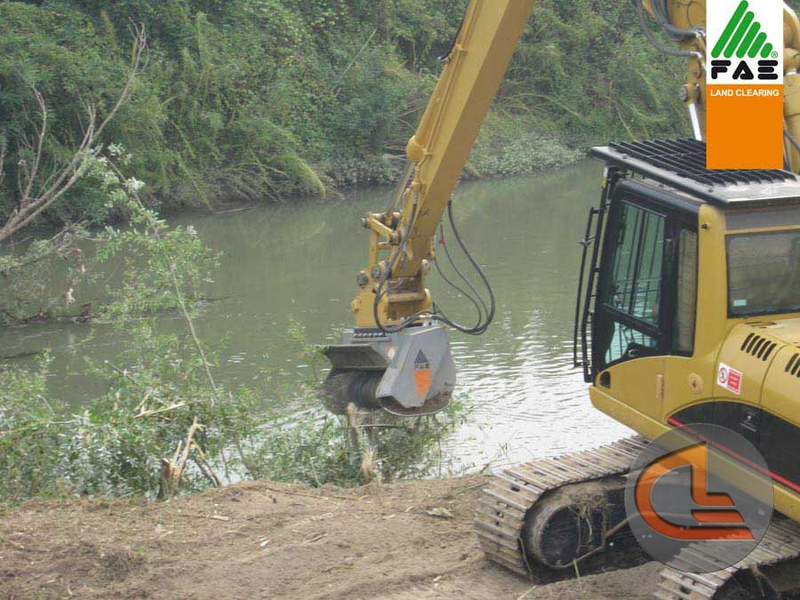 Also, for the prime mover line, we offer heavy duty forestry mulchers, rock crushers and forestry tillers for land conversion and maintenance of forestry and agriculture land.